The lawfirm of Parnham and Associates handles offenses charged by both the State and Federal Court systems, nationally and within the State of Texas. Our extensive experience in criminal defense ranges from simple to complex litigation. The firm's extensive experience in criminal defense ranges from simple to complex litigation. Our lawfirm has represented many high-profile clients in over thirty years of criminal defense practice. 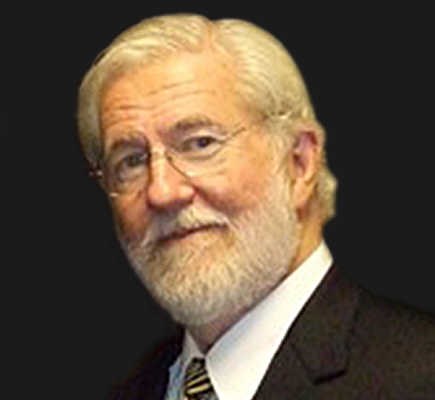 Founder George Parnham has become an expert on the defense of individuals with mental illness and a passionate advocate for legal reform of their treatment in the criminal justice system. He is called upon regularly by both local and national news media to render opinions on insanity plea cases and general defense issues in high profile cases, such as Lee Boyd Malvo (one of the accused D.C. snipers), Robert Durst, Kobe Bryant, and Scott Peterson. Our firm provides individual, personalized service to each of our clients: we aggressively examine every legal and factual aspect of your situation and handle your defense aggressively or conservatively as your situation warrants. We provide advice based on our training and experience to ensure that you make an informed decision about the future of your case. Parnham and Associates has handled almost every conceivable criminal law problem. We and our staff strive to keep you fully informed of every option and potential outcome in your case. The offices of Parnham and Associates are located in the Lyric Centre at the heart of downtown Houston, Texas. If you would like to set up a personal consultation today, please Contact Us or call our Law Firm directly at (713) 224-3967. When it comes to criminal law cases, an experienced and effective criminal defense attorney can mean the difference between a prison sentence and reduced or dismissed charges. Even in less serious cases, a good criminal defense attorney can make a serious impact on the outcome of the case by ensuring that the rights of the accused are protected throughout the legal process.